Existing customers should register for our online account management system. You can pay your rent online, but you can also so so much more! Features include signing up for automatic payments, updating your account information, and viewing your payment history. 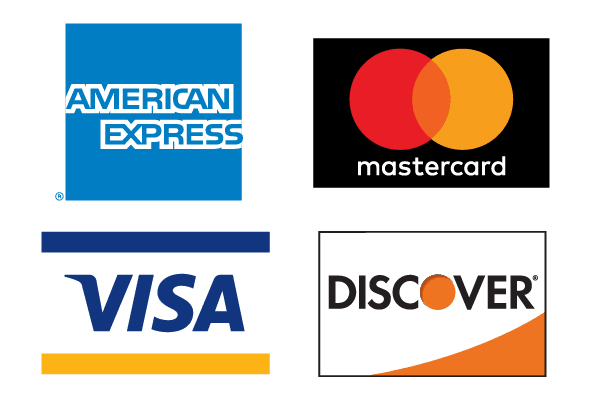 Please have your unit or space number, gate access code, and major credit card available to make a payment. Our online account management system is available day or night, and is mobile device friendly. Just hit the ‘My Account’ button on the top of the page or visit www.a1storage.com/my-account to get started! We offer automatic payments, so your unit is always paid on time and you don’t have to think about it. This option is convenient for anyone leaving the country, traveling for an extended period, or those who have a busy schedule and would like your payment automatically deducted each month. To set up automatic payments, stop by the office or use our online account management system. Call your A-1 Self Storage facility. Press option 2 on your keypad.